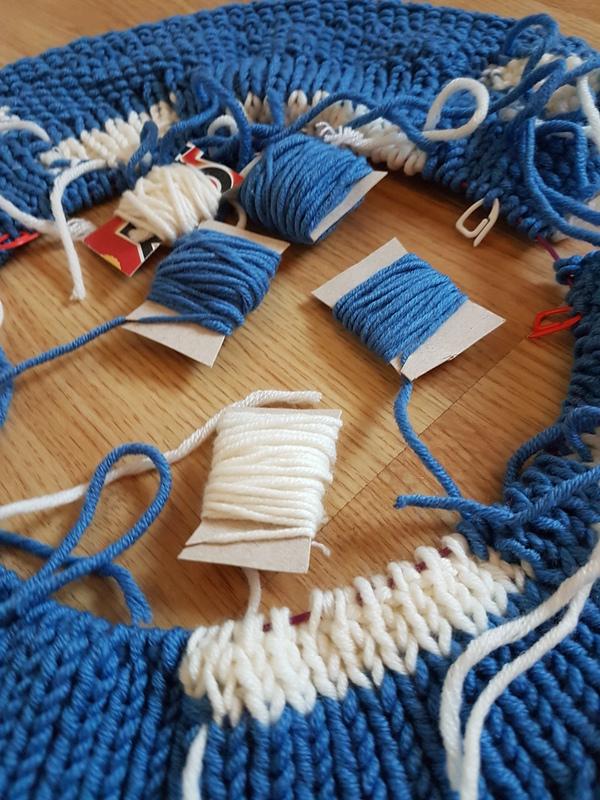 Day 23 of #30DaysWild looks at the nature inspired knitting and crochet I am working on. 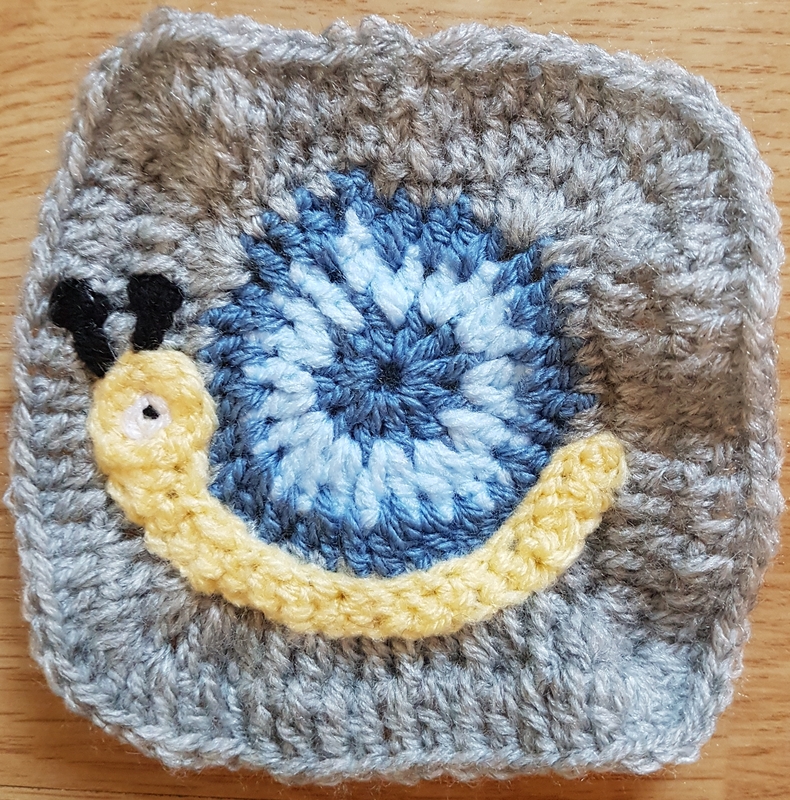 Just before Robin was born I decided I wanted to try and knit and crochet some items for him, knowing that this would be a long term project as it takes me AGES to make anything! 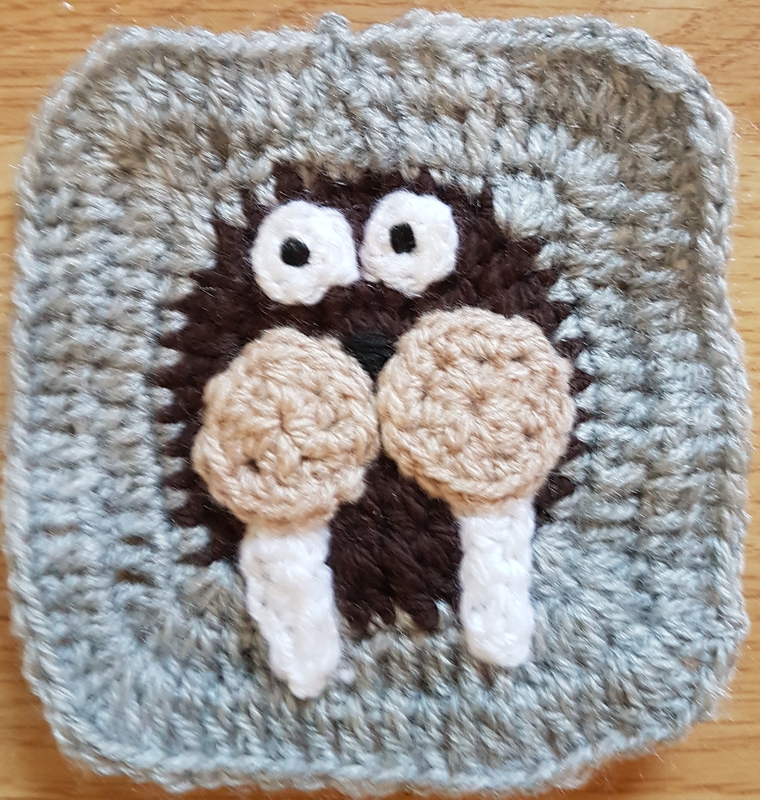 I have dabbled in crochet for a little while, but I fancied trying to crochet a couple of toys for Robin. These I created at the beginning of the year before Robin was born. 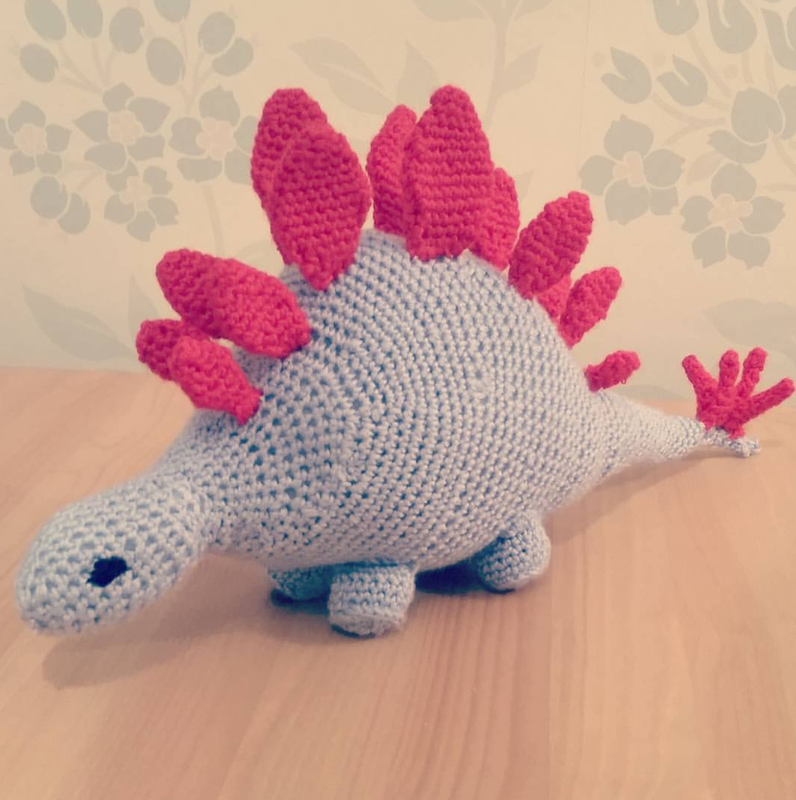 A crochet Octopus toy and a crochet Stegosaurus. 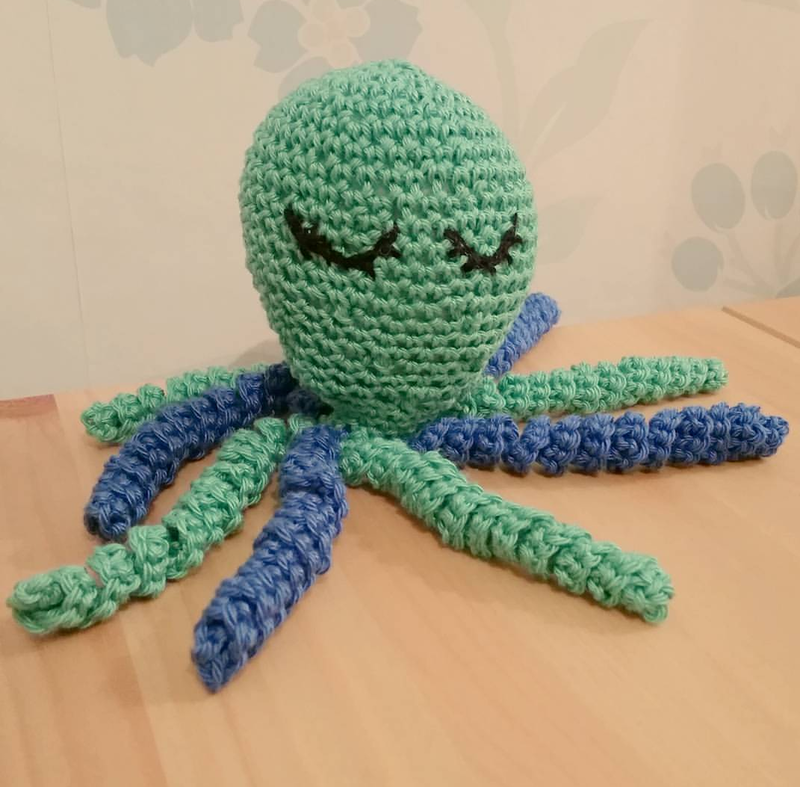 I really quite enjoyed making these so will have to find another toy to make him soon. 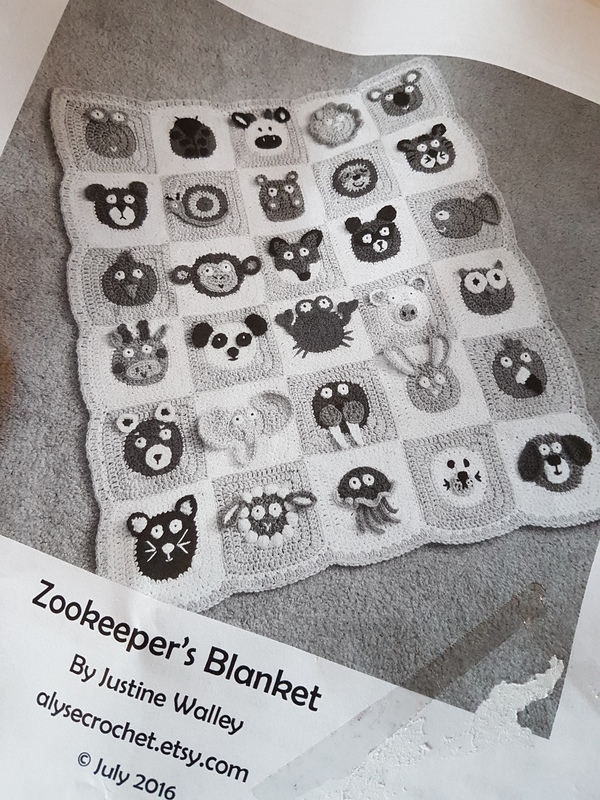 But before I do that I need to make more progress on the Animal Zoo blanket which I have started. 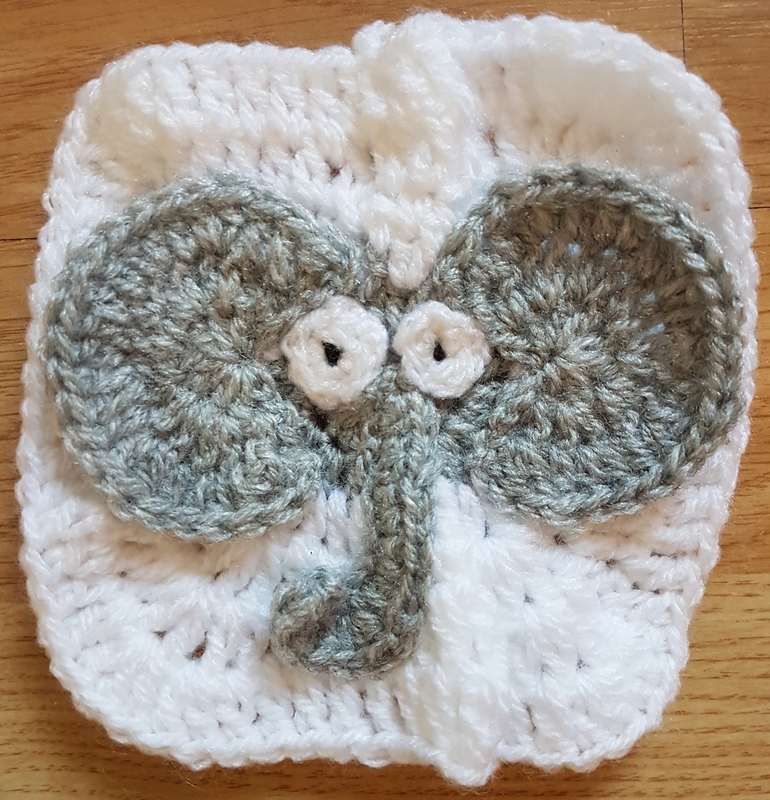 Each square is a different animal and these have been fun to create. 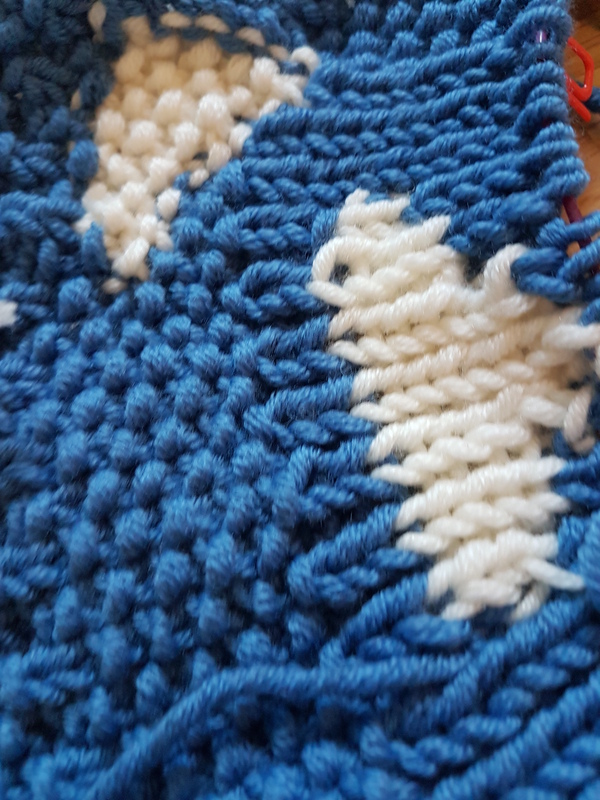 Problem is my crocheting is not exactly even so some squares are bigger than others and they don’t really link together! I might have to re-think the blanket idea but whatever I end up doing with them the bright colours are great for Robin to look at. 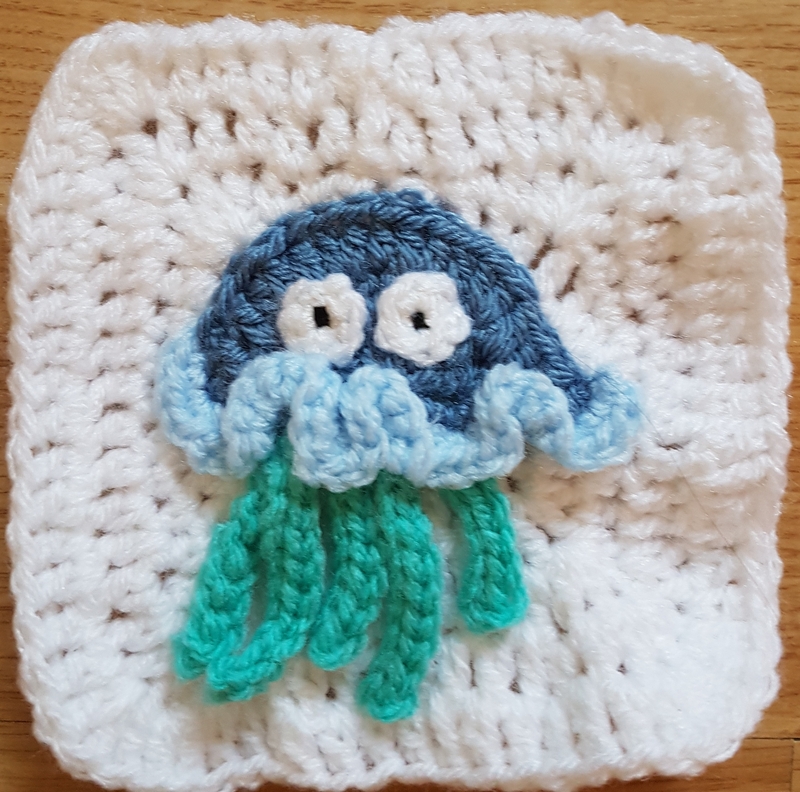 My favourite square so far is the jellyfish! What is yours? 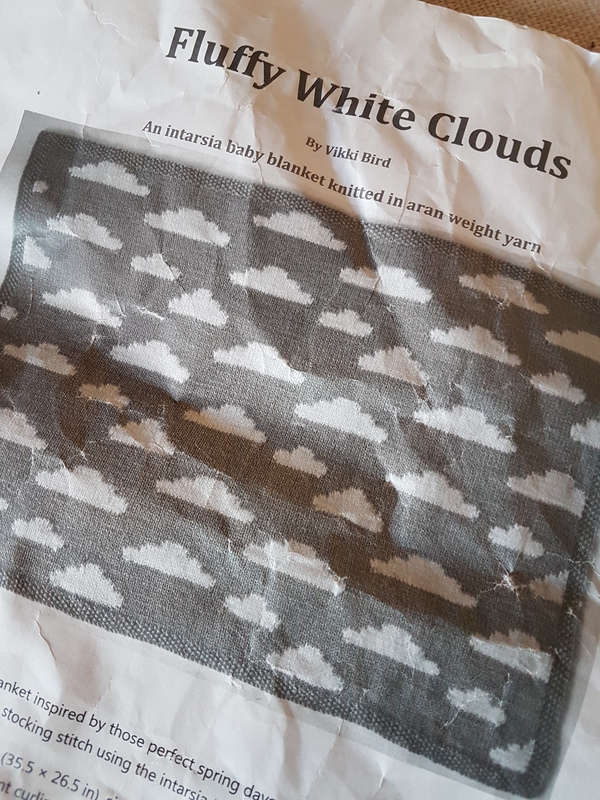 Another project I am currently working on is a knitted blanked with clouds on it. This is a slow one as I try and knit the odd row here and there either whilst Robin sleeps or in the evenings. 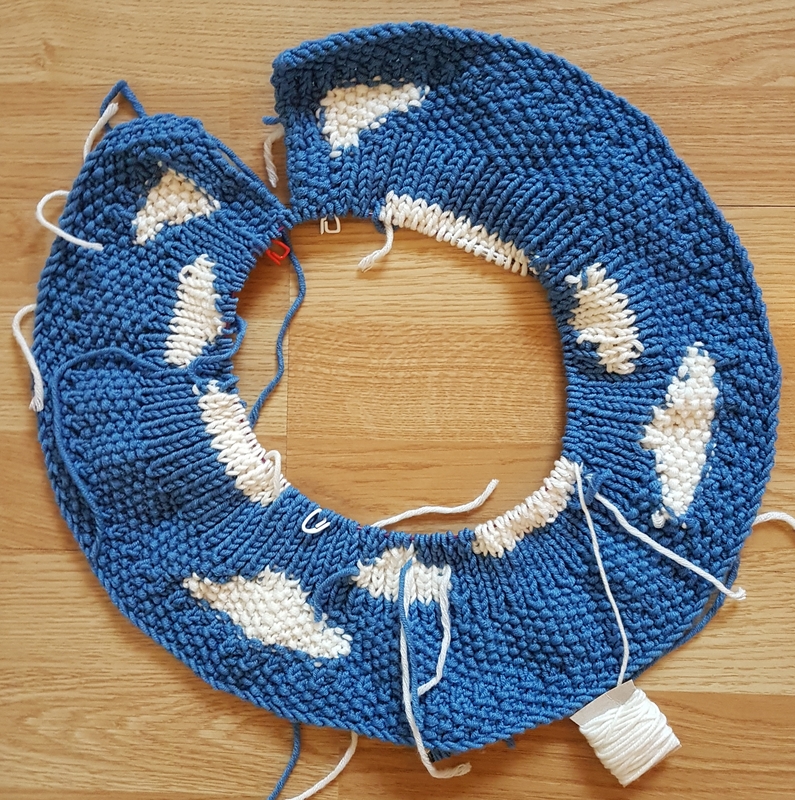 20 rows down, 130 to go……! I’m loving these nature inspired projects for Robin and I’m tempted as I type this to go and seek another project! A crochet Robin perhaps? Or should I be even MORE adventurous and try a baby cardigan which I can applique with some animals. Hmmm my only experience of knitting a jumper was for myself years ago. It was a looong slow burning project but a beautiful fair isle pattern. All was going well until the sleeves and disaster struck. To be honest I still don’t know what happened but the jumper was unwearable. I still have it in a box with the aim to make it into a cushion one day! Ah my creativity has been sparked I’m off to stalk the internet for patterns…….! The cloud blanket is lovely too! 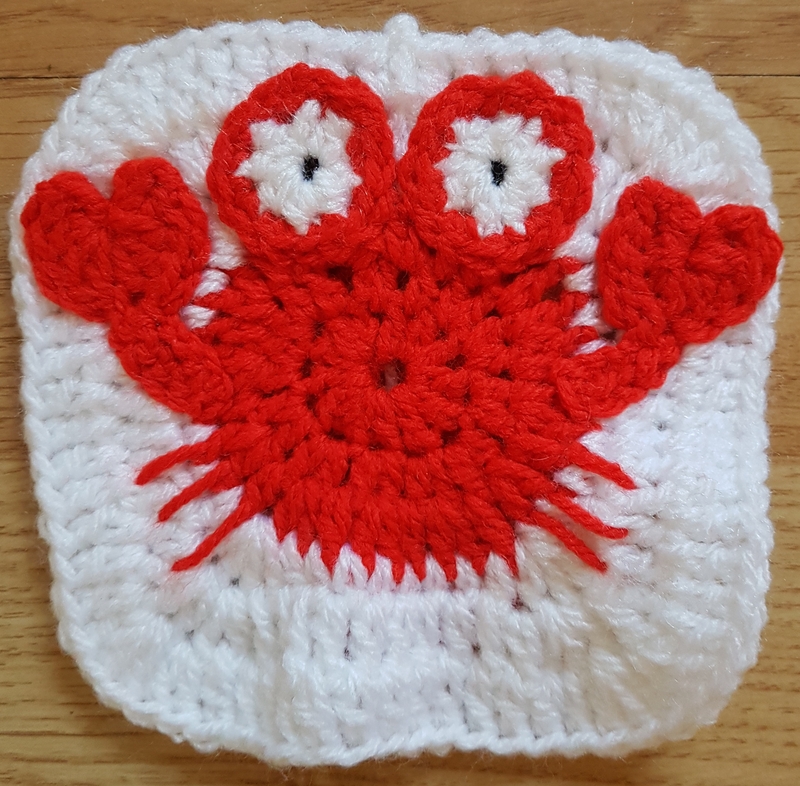 Do a baby jumper and appliqué a robin on it! I’m really slow too but compared to adult stuff baby tops come together so much quicker.